Curve Dental’s comprehensive, 100% cloud-based dental software will benefit your entire practice — from the front desk to assistants, hygienists and dentists. At Curve Dental, we think of ourselves as your partner. 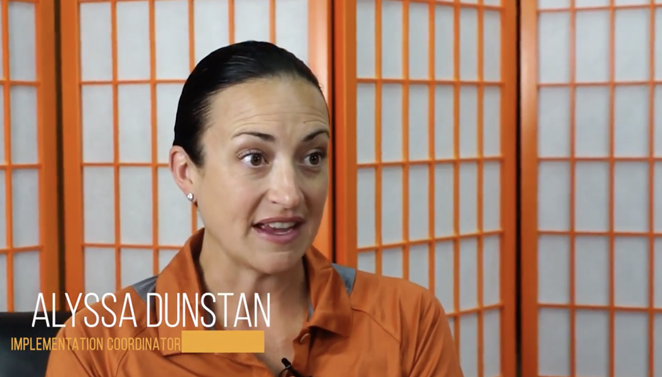 We’re not done after implementation and training — we want to continue to help you grow your practice and achieve your goals, whatever they may be. According to recent stats, 60-70% of all software, services and technology will be cloud-based by 2020. Dental practices are no exception. Between the server, the server room/cabinet and computers, dental practices may spend $10,000 or more — for equipment alone. If you include EMR and billing capabilities, this could raise your price to $15,000. Read how Curve Dental helped Dr. Aurora and Dr. Chung of Vancouver save their practice following a burglary. Curve Dental’s mission is clear — we partner with dental practices of all sizes to help them work more efficiently. 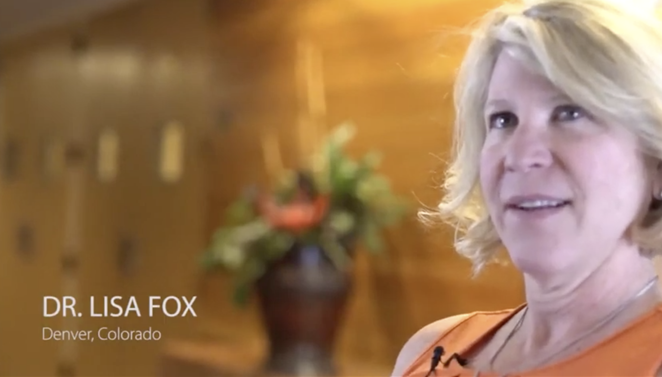 Our 100% cloud-based dental software solution provides a modern method to simplifying and streamlining dental practice tasks such as billing, charting, imaging and scheduling. We have the experience and expertise to migrate you to the cloud easily, all while ensuring your patient data is safe and compliant. 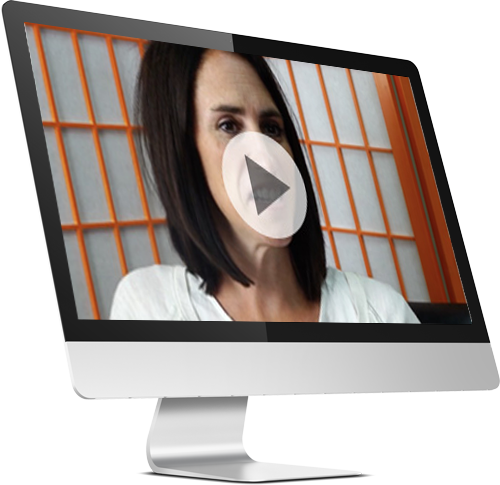 Fully integrated solution protects your data and helps you grow your practice in the cloud. Our best-in-class customer support team is available 24/7/365, to answer any questions you may have. 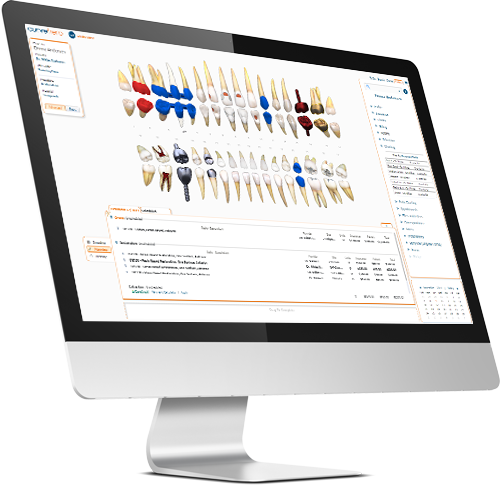 With Curve Dental’s intuitive charting system, you can chart even the most aggressive cases. Easily access your securely stored data from anywhere with an internet connection. 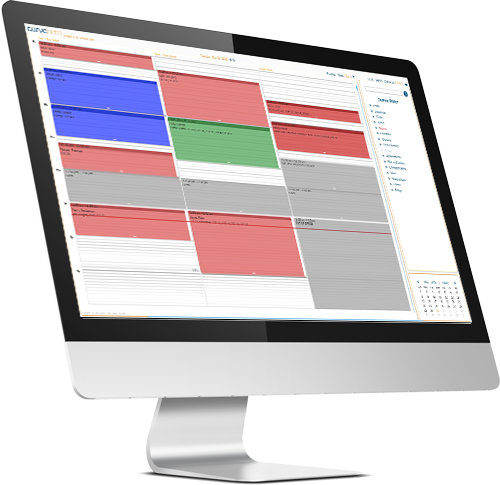 Practices get up to speed very quickly due to the simple, clean design we’ve built for thousands of dental practices. Learn how Curve helped save a practice after a burglary and how remote web-based access improved another practice's efficiency — from day one. Take the mystery out of dental practice management software. Curve Dental’s philosophy: Keep scheduling simple. We do this with drag-and-drop functionality the entire team can easily use. The ability to access data from anywhere with an internet connection makes the scheduling feature the right solution for dentists and office managers on the go. So, our team is not a “feature” in the traditional sense. But, we like to think our employees set us apart. From developers to customer service agents, the Curve Dental team strives to deliver the personal touch dental practices need to fully benefit from the convenience and flexibility of cloud technology. Your path to better dental billing starts here. 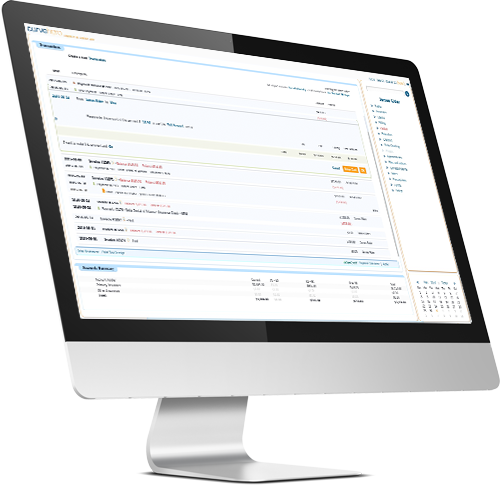 Curve Dental’s billing feature is easy to learn and quick to use. The solution simplifies posting payments and adjustments and provides patients with concise statements with easy-to-find balances. It’s time to reimagine imaging software. Curve Dental’s technology lets you store digital images directly to the cloud, improving workflow efficiency while giving you remote access to your images. 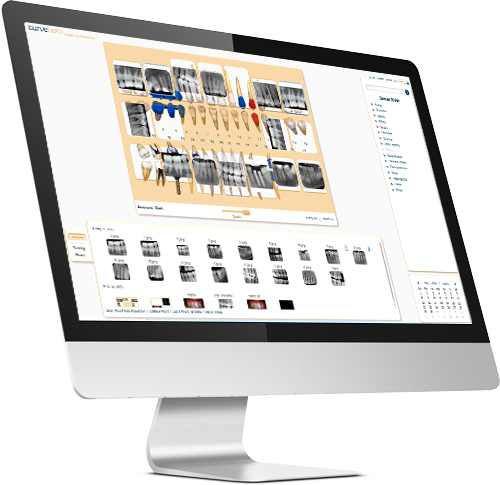 Take the complexity out of charting with Curve Dental’s graphical, responsive charting system.